Subtle is not how we would describe the Starbucks Witch’s Brew Frappuccino. The seasonal drink has a lot going on between its bright purple cream, green chia seeds, and green powder-dusted whipped cream. 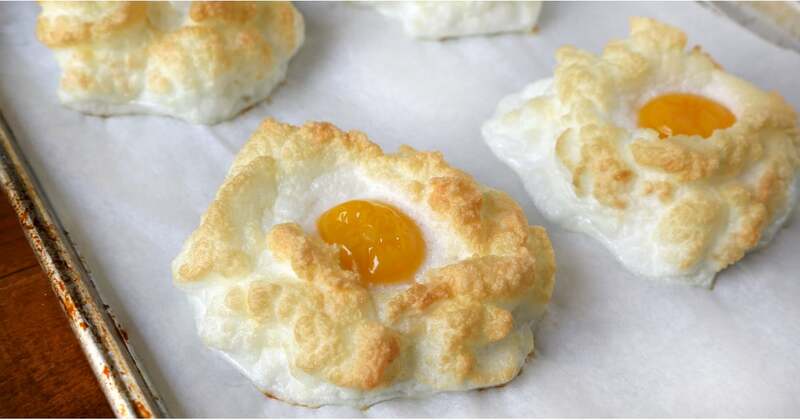 Though it may look like a gooey cauldron, it’s actually drawn comparisons to an orange creamsicle, Flintstones vitamins, and Fruity Pebbles. 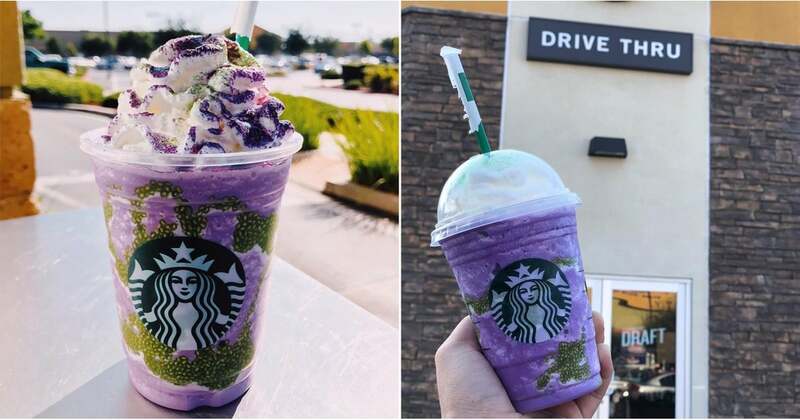 Available now while supplies last, the Witch’s Brew Frappuccino is quickly falling in line with the chain’s previous creations, as pictures of the drink are already swarming Instagram. While it’s not typically the case, this particular Frappuccino does closely resemble Starbucks’s promotional photos in real life! Ahead, see the many bewitching pictures people are already sharing online.